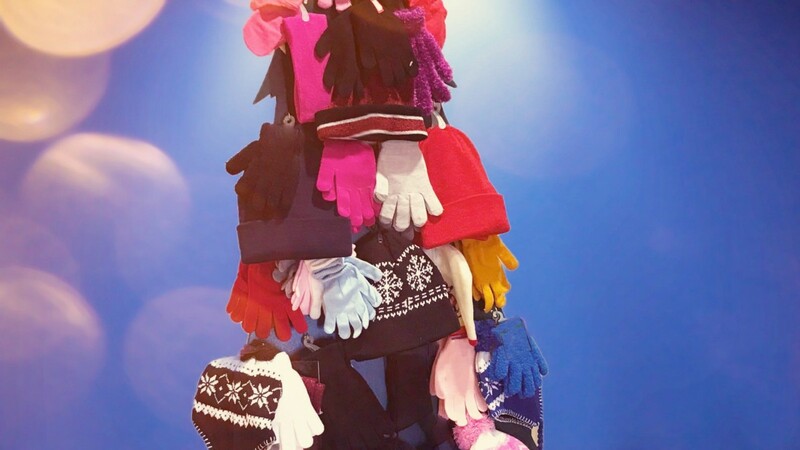 Women on Mission will begin collecting gloves, hats, socks and scarves to distribute to Arbor Youth Services. This organization continues to support children and youth by providing a safe environment and caring staff during teens most vulnerable time of need. Bring your items and place them on the tree, which will be in the foyer from Nov. 18—Dec. 9.